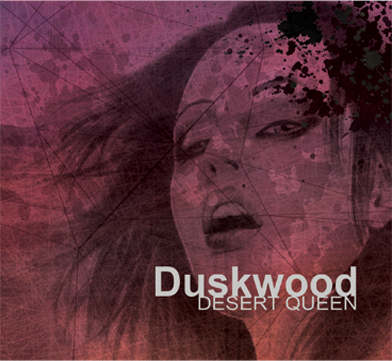 Latest News | Duskwoood | New Album Desert Queen Out Now! It's the 14th November, and that means only one thing. Desert Queen has been offically released! We've been busy this weekend with filming a video for Crone, which is due for release tomorrow on Desert Queen! We're pleased to annouce that we've confirmed the release date for our debut full length record!